In many ways, homeschooling is ideal for introverts. They don’t have to deal with sitting in a classroom surrounded by people for hours on end, being forced to do group projects, navigate the school cafeteria, and being generally over-stimulated throughout the entire day. 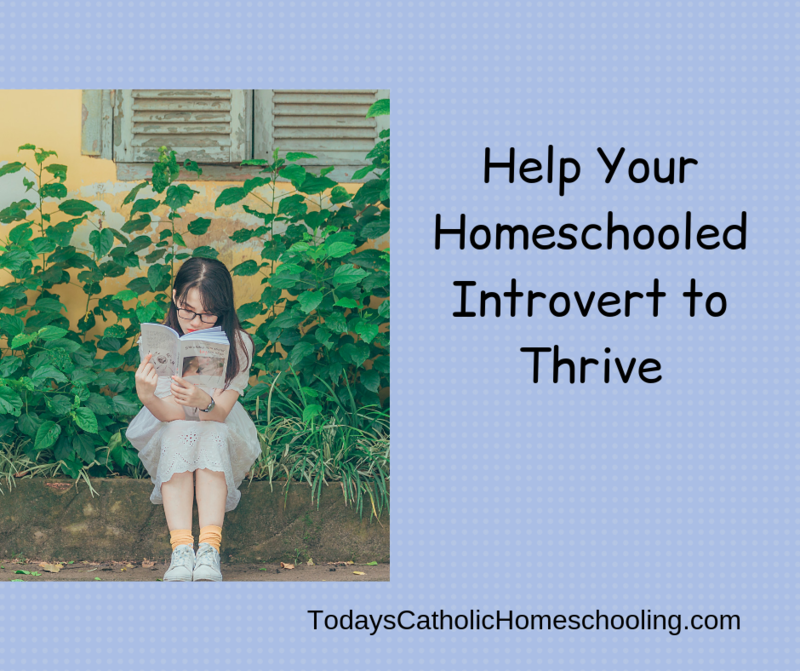 Homeschooled introverts have the opportunity to spread the time they need alone with their own thoughts. Yet, there are challenges to being an introverted homeschooler. There are things that parents can do to help their introvert thrive and be able to be ready for whatever their future life holds for them. There it is – the dreaded “S” word. Introverted children need to learn how to work with others. They also need friends. There is a difference between enjoying solitude and being lonely. While introverts relish having time alone, they also feel lonely at times. Introverts need a small group of friends who value their company. Introverts often have a harder time making friends, but develop deeper relationships. Your introverted homeschooler needs to interact with other people, whether that be through a homeschooling co-op, sport, library class, band, drama club, or any other activity that they might enjoy. Find something that will appeal to them and pursue it. If your introverted homeschooler is an only child, this is not a problem, but most homeschooling families have multiple children. And children tend to get in each other’s space and on each other’s nerves. If you have some extroverted children and some introverted children, this can be even more of a challenge. The extrovert needs to talk and interact often while the introvert may be begging for silence. The introvert needs a space to be alone with his or her thoughts. If the child can have a solitary bedroom, that is ideal, but in many cases, that is not possible. A place can still be set aside, perhaps part of the attic or basement or a porch. Even a closet could be turned into a hideaway. A blanket fort or a pop-up tent is another possibility. If it is not possible to create a physical space, allowing the child to wear noise-cancelling headphones may provide the need for quiet that an introvert needs to read, think, and work on projects. If you are an extrovert, you may find it hard to understand your introverted child’s desire to pursue solitary activities. They may spend hours reading, daydreaming, working on art projects, etc. Encourage those pursuits just as you would for a child who was interested in team sports or social activities. God gave your child special gifts designed to help that child fulfill God’s plan for him or her. Their interests and personality are part of those gifts. Encouraging these characteristics will help your child grow into the person God made them to be. In general, introverts do not enjoy being overscheduled. Having to interact with people for long periods of time saps introvert energy. 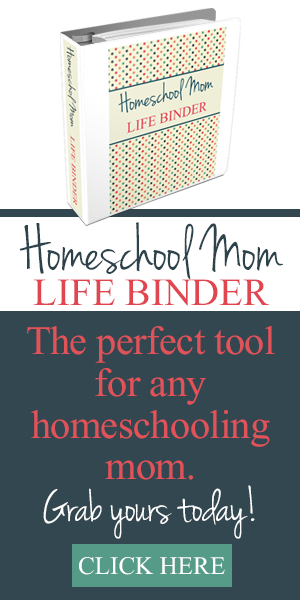 All those homeschool activities may be attractive and seem like wonderful opportunities, but your introverted homeschooler cannot do them all. While extroverts thrive on being with people, children who are introverted need downtime to decompress and recharge. Make sure your introvert has plenty of time at home to help them function at full capacity. 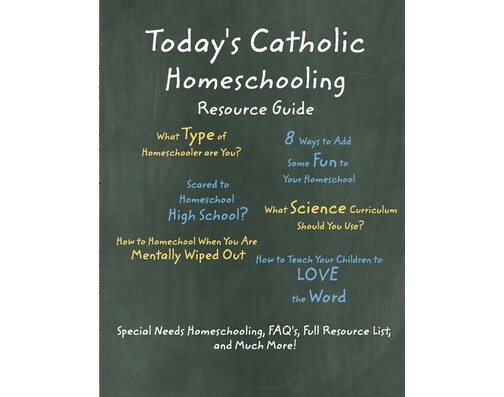 Following these simple steps will go a long way toward ensuring your introverted homeschooler is a happy homeschooler.